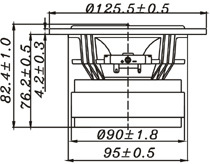 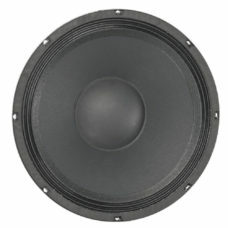 10 cm (4″) high-end full-range loudspeaker with excellent balanced response characteristics. 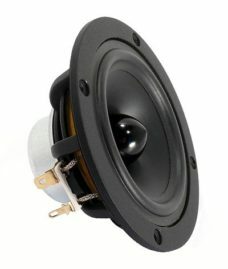 10 cm (4″) high-end full-range loudspeaker with excellent balanced response characteristics and slightly increasing high-range for a pleasant sound even outside of 0-axis. 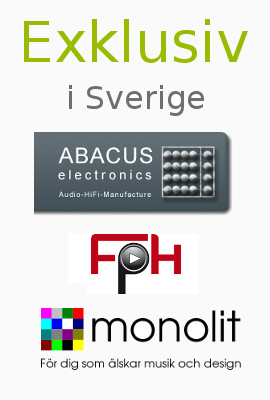 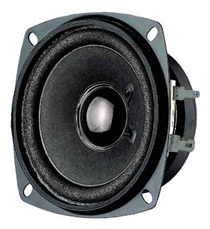 High efficiency with low distortion are just some of the qualities of this speaker. 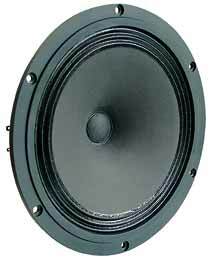 One of the best 20 cm (8″) high-end full-range loudspeaker on the market. 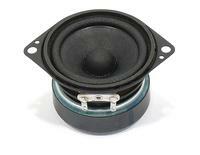 One of the best 4″ fullrange drivers on the market with bamboo fiber cone. 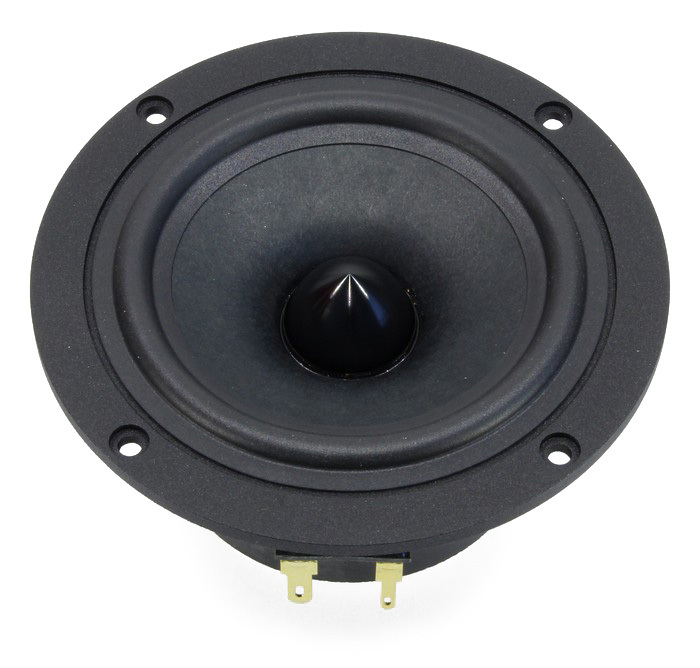 8 cm (3.3″) high-end full-range loudspeaker with excellent balanced response characteristics. 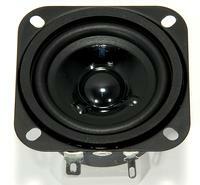 5.8 cm (2.3″) full-range speaker with coated paper cone, rubber surround, squared metal basket with 4 mounting holes and rubber gasket. 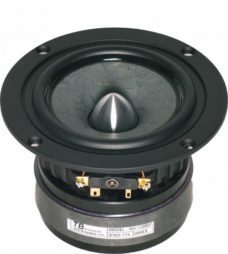 5 cm (2″) full-range speaker with black basket and two fixing lugs. 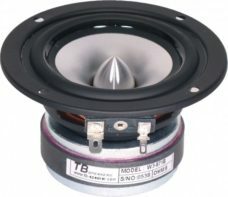 The Tang Band W3-871B is an excellent full-range speaker. 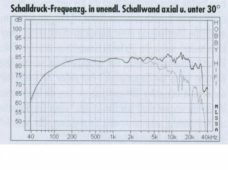 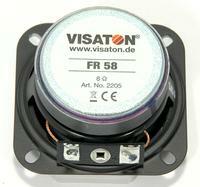 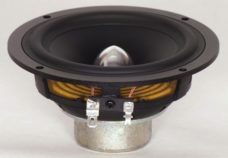 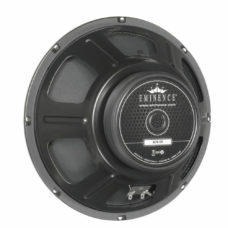 In a transmission line it is capable of extremely awesome bass response, however, it can play out as a midrange-tweeter element in a 2-way system full advantage of the fullrange principle.